Where are the Azores? 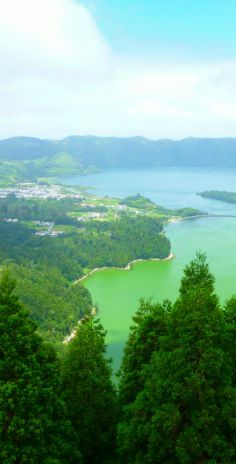 The Azores archipelago is Portuguese, but is situated very far away from the mainland in the middle of the Atlantic Ocean. The Azores are ripe with delicious foods, geographical wonders and landscapes straight out of Jurassic Park. 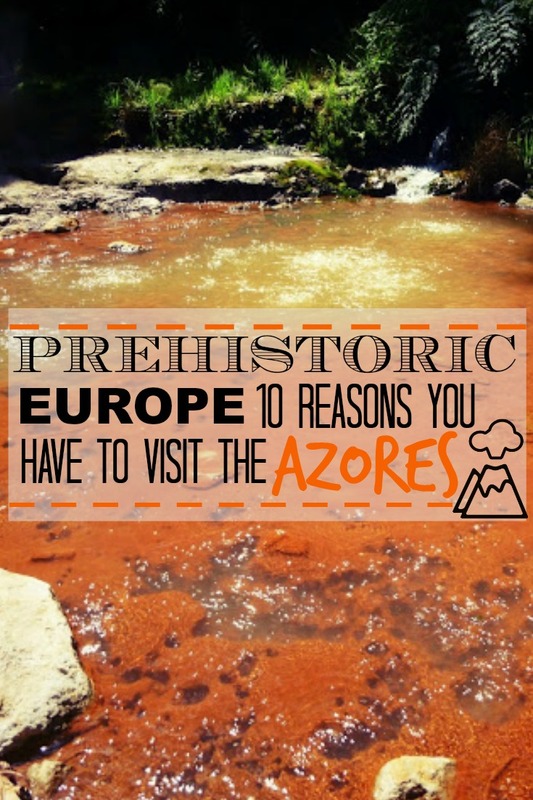 However, due to their isolated location and how expensive it was to reach them, they're sadly often missed out by visitors to Portugal, and even the Portuguese themselves. 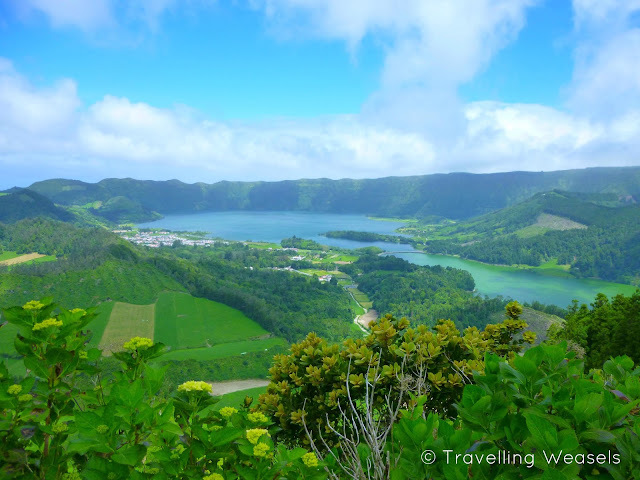 But this spring, cheap flights to the Azores finally opened up from Lisbon, so we were able to visit. 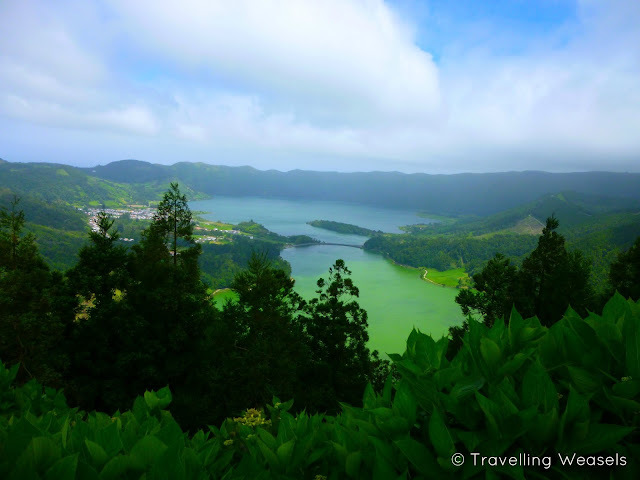 We loved it and ended up spending a whole month on the largest of the islands - Sao Miguel. 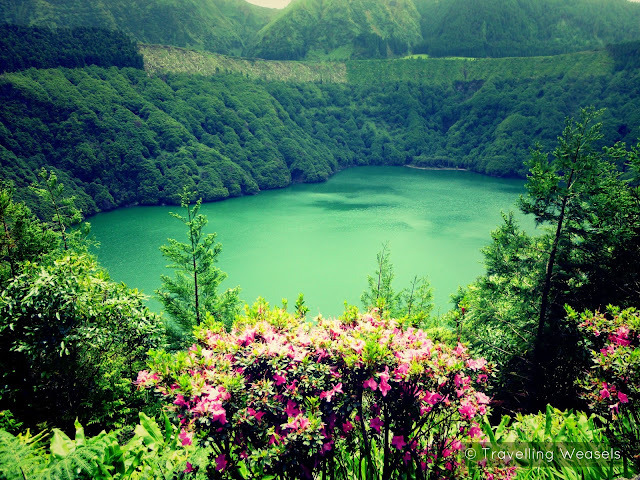 The lake is situated in an ancient, dormant volcano. You can walk all around the lake and all around the top of the volcano. If you do walk around the top you really notice where the lava has affected the earth (i.e. how the forest looks like four tongues). Even though it really looks like there are two lakes, there is actually only one. (It's divided by a bridge). The sunlight reflects differently on the opposite sides of the lake making one part look blue and the other green. This prompted a legend about a King refusing to let his daughter marry a shepherd. They cried so much that they filled up the lakes. A guy we met told us the blue lake is the daughter's because girls cry more, but he was wrong (and sexist). The blue lake is the SHEPHERD'S because his eyes were blue (and he probably cried more). 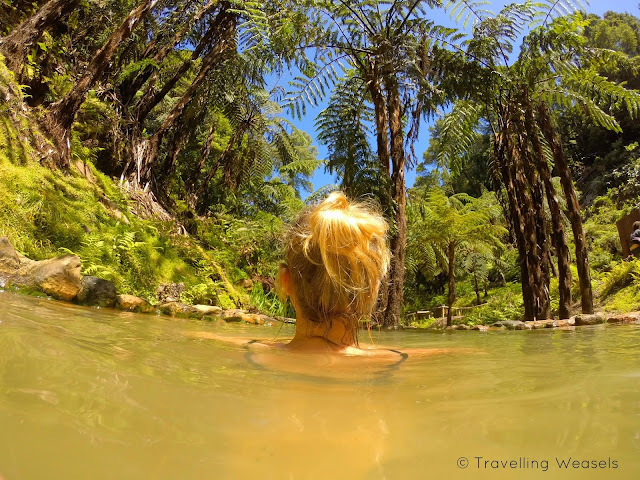 Sexism aside, this kind of beauty was one of the main reasons we wanted to come to the Azores and it did not disappoint. DO spend all day there, you can take a tour, you can hike round the bottom, walk round the top, even hike from the top to the bottom (that takes ages don't do that). You can also walk right underneath the volcano, but actually..
DON'T walk in the tunnel underneath the volcano, it takes about 20 minutes, is pitch black and is a nightmare for anyone whose seen 'Creep' or 'the Descent' or any horror film really. DON'T now go and watch the trailer for 'the Descent' I'm now super scared. 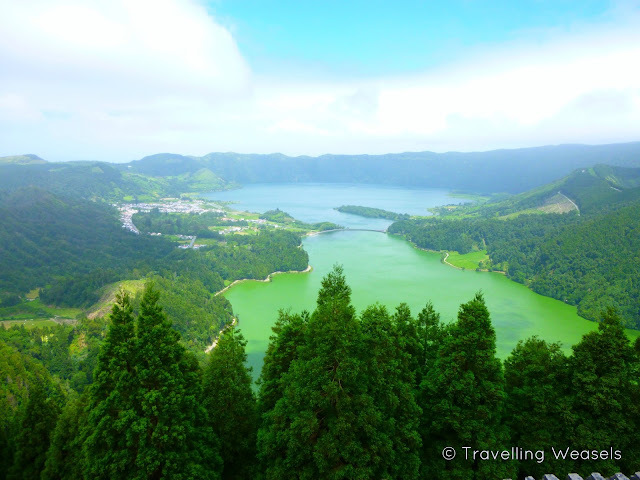 Okay, deep breaths..
DO see the second reason to go to the Azores for the best view of Sete Cidades. 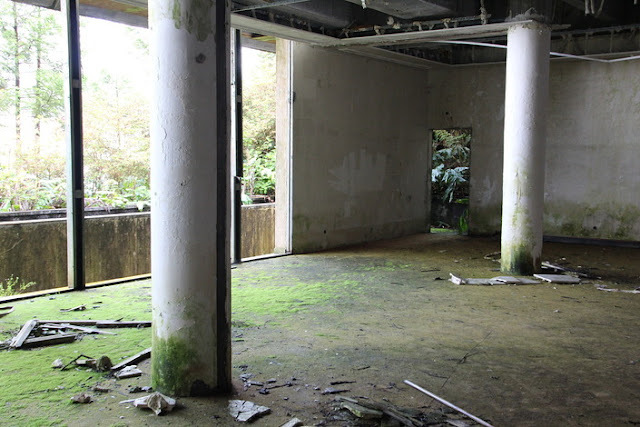 A fascinating urban exploration spot with killer views. 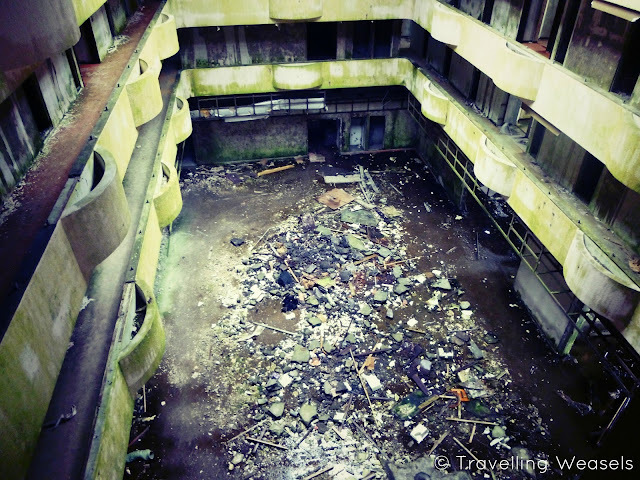 Monte Palace was a French, yuppie, bad investment in the 80s. 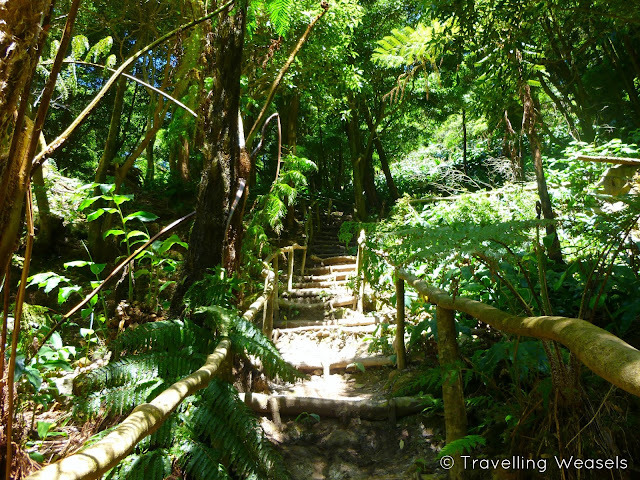 Thirty years ahead of it's time it over-estimated the amount of tourists heading to Sao Miguel. Within a year it was closed down. For ten years or so, guards (and guard dogs) were employed to make sure no one broke in to steal the furniture/carpets/windows. 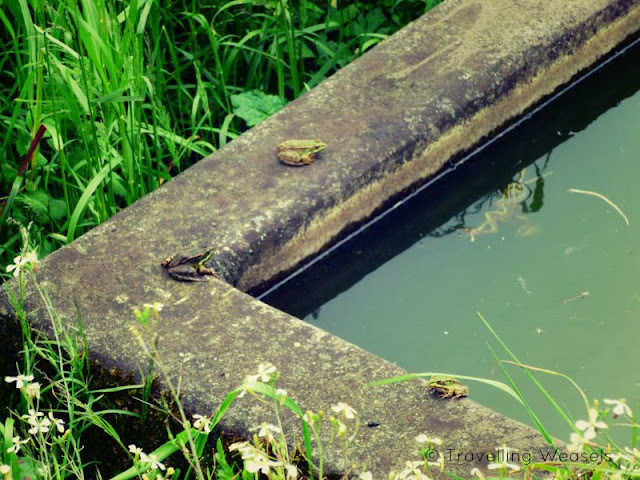 But when the money finally ran out, nature was allowed to take over. 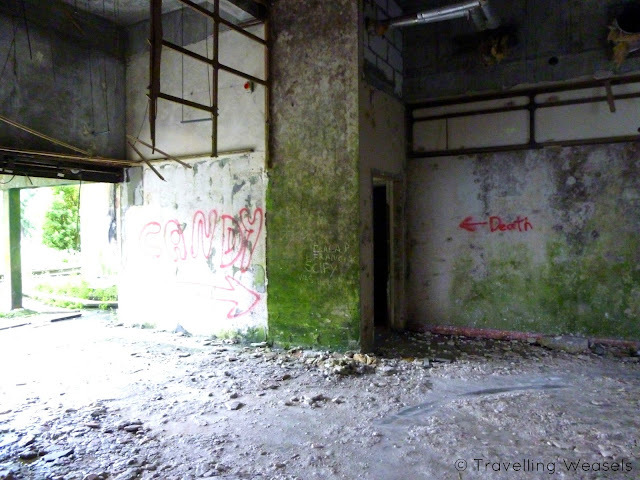 Apparently a few years ago a French horror film was shot here, but we can't for the life of us find it's name :( or what it's about. We'd love to see it, so if anyone does know it please let us know! It was creepy, but if you can, you MUST go on the roof. The views are the best. DON'T worry about being told off about going in there, there are no signs that say you can't, the doors are wide open and there are a few other tourists there. 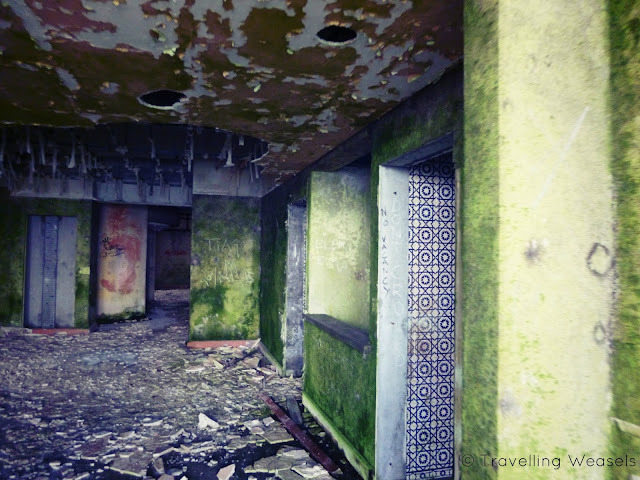 Be sure to get the best deals on hotels near Sete Cidades (don't worry, none of these are haunted). Located very close to Lagoa do Fogo (another volcanic lake) is Caldeira Velha - and it's the best! 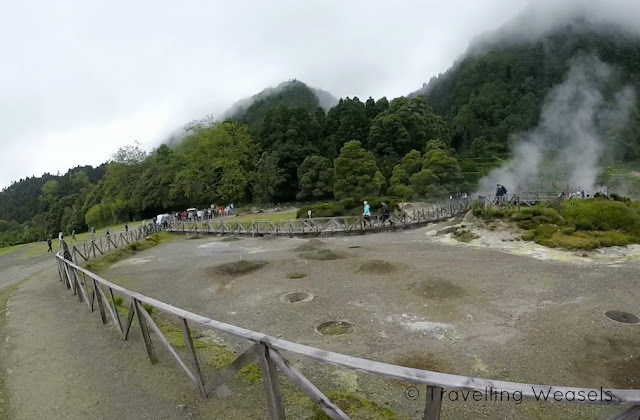 It's basically three hot lakes heated by the volcano. We (foolishly) went in this one first, thinking that it would be warmer than it was. Then we got in the next one (38°C) it was much warmer (duh). Now who has the gold-iest locks? It really was very relaxing, but because of the sunny weather we couldn't stay in for too long. The third pool was a whopping 61°C! Drastically dangerous to go in, but perfect to dry off next to. DO try and go on a colder day, it would be perfect if it was snowing! 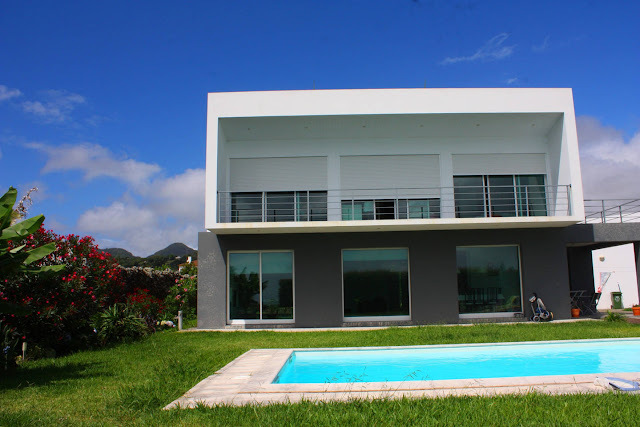 Find the best hotels near Caldeirha Velha. 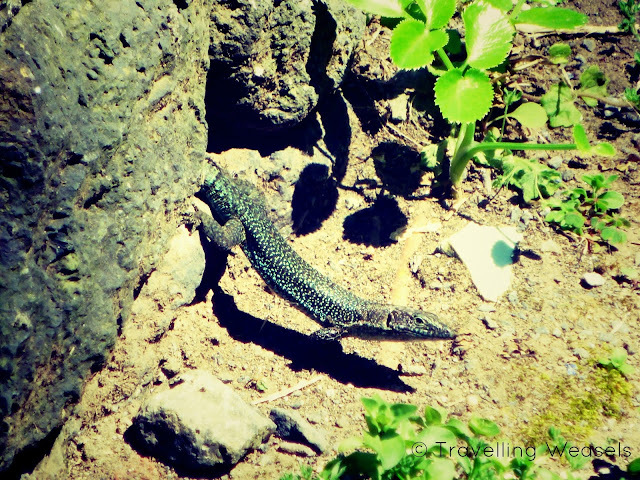 Yes there are lizards all over the Azores and they are awesome. but at least it included their cute inbred babies!!! 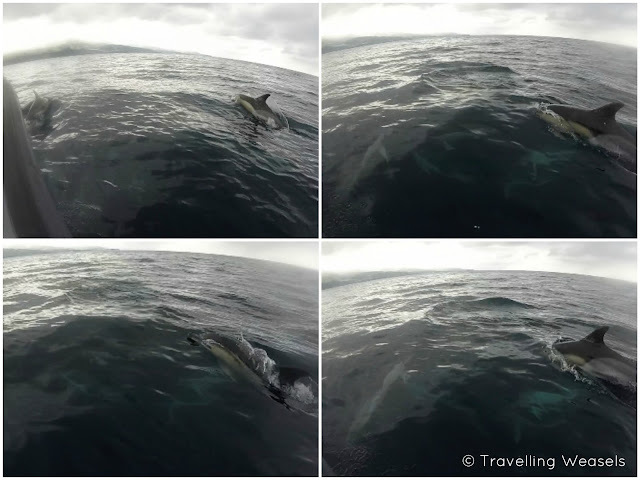 We saw dolphins and whales in the Azores with the wonderful Picos de Aventura if you'd like to hear more about that perfect day, check out this post or simply go ahead and book your whale and dolphin Azores experience right here. 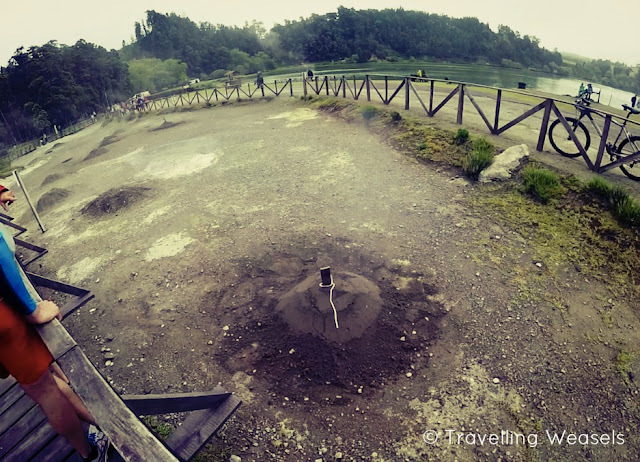 The third volcanic lake of Sao Miguel is called Lagoa das Furnas and the volcano is actually still active (though it's last eruption was in 1630). 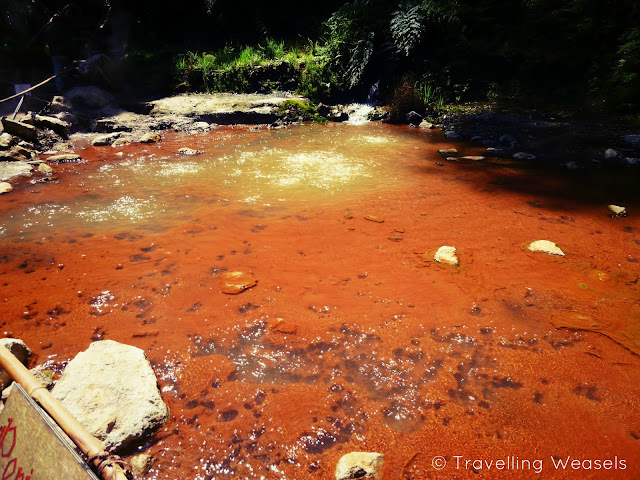 They boil eggs in these waters! Even though it looks like a mud pie, it's a bit more sophisticated than that. Meats, veg and rice are placed together in a pot and then buried in the earth for five hours, they also do a vegetarian version. The volcano heats them up and gives you a yummy mess of foods cooked in each others' juices. We mountain biked round the edge of the lake and then kayaked on it. It was a great way to see everything in an interesting way and from all angles. 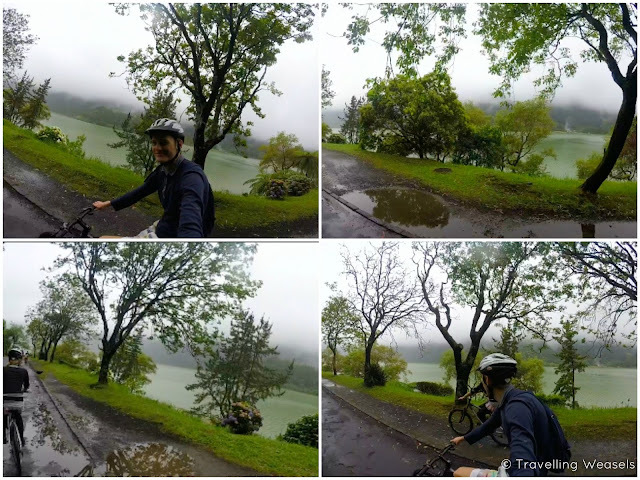 But for more on that check out this Canoeing and Mountain Biking on Furnas post. DO have the cozido cooked from the ground. I can't say it was our favourite food on the island, but the novelty makes up for it. 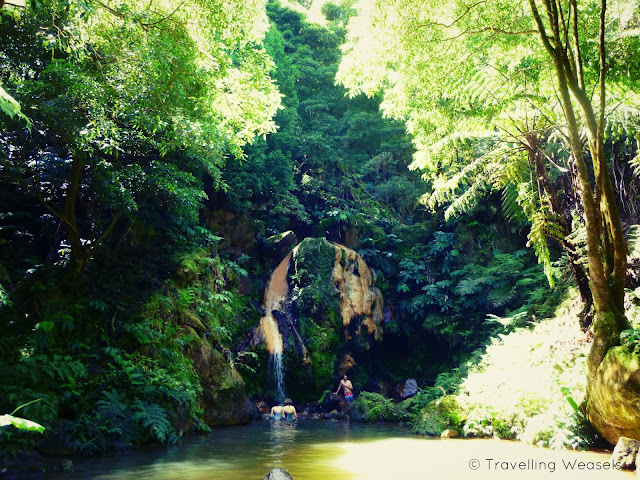 There are many good hotels near Furnas, find one here that suits your budget. 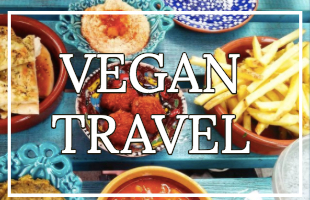 So what was our favourite food on the island? All our favourites were found in teeny tiny place called Capelas on the north side. This 'Pastel de Nata' was the best we've ever had. Pastel de Nata is apparently custard tarts, but I've never had custard tarts like this in the UK. I'm no tart expert but I think the difference between the UK ones and the Portuguese ones is the pastry. Anyway, Pastel de Natas in Lisbon will set you back about 70 cents. 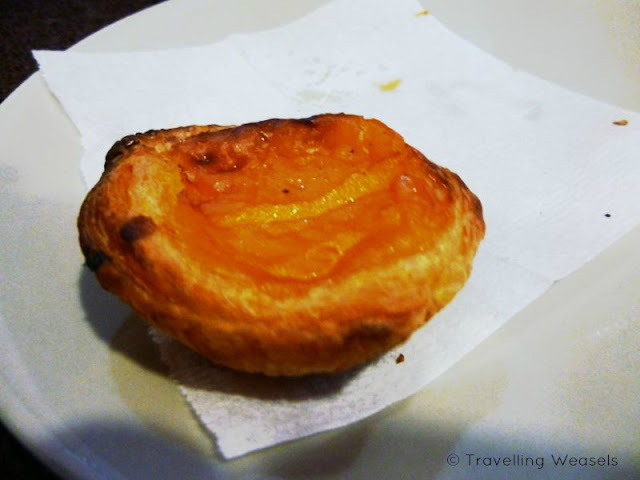 The Pastel de Natas in Capelas are just 39 cents! 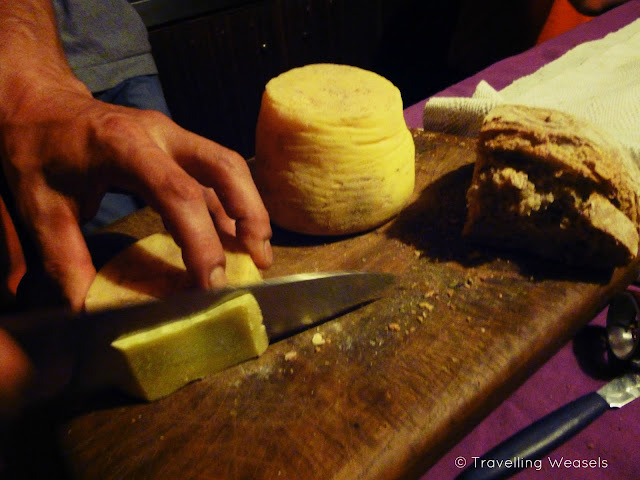 They also had home made cheese which wasn't pasteurised and may be the best cheese we've ever had. There was also plenty of wine and homemade tangerine liquor. All the food was either from their garden or from the island, or from the ocean. It was all delicious. 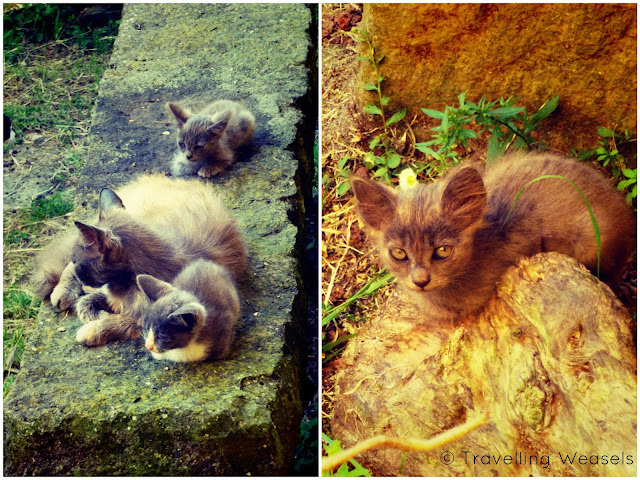 Our neighbours weren't the only nice people we met in Sao Miguel. We also managed to hitchhike 20 times on the island. 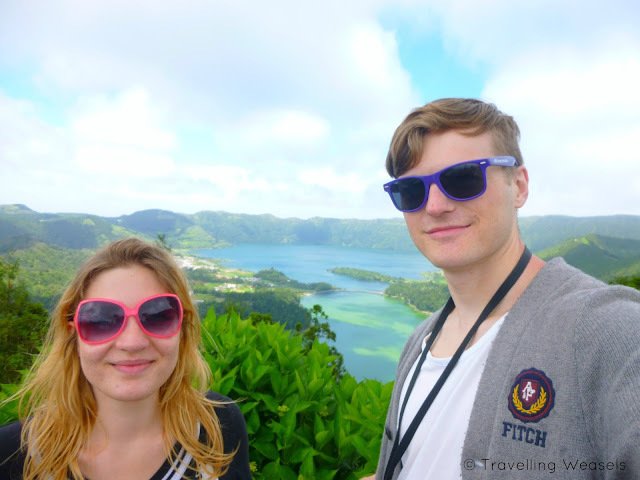 Hitchhiking was another reason we wanted to come to the Azores. Before the Azores we were pretty much hitchhiking virgins. In the Azores you have to hitchhike. Unless you hire a car or like walking for 3 hours. There are basically no buses and the taxis are expensive. 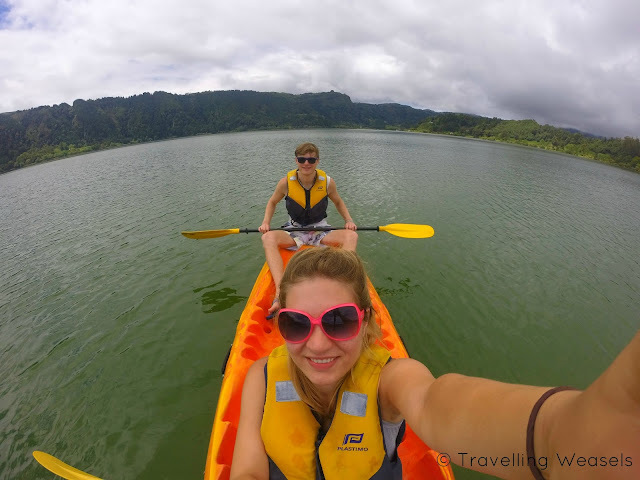 It turned out hitchhiking was really easy and really fun on Sao Miguel. As long as you stick to the main roads (so you know lots of people will pass). We were picked up by a mixture of natives and tourists (mainly German and American). A lot of the natives didn't speak English, but with my abysmal Portuguese and a lot of trusty sign language, we found them to be very friendly and kind. 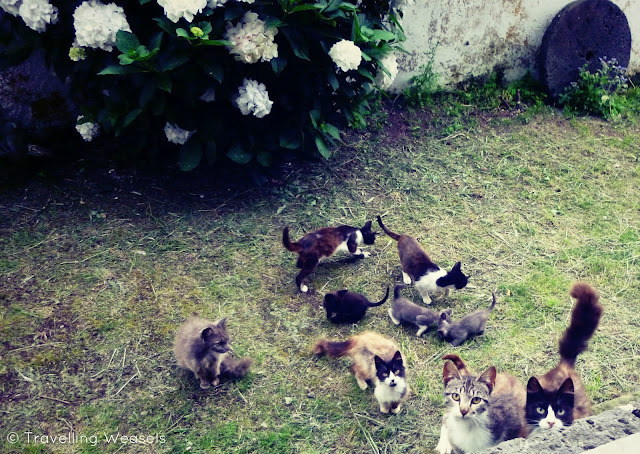 We actually wrote a whole post here called Everything you need to know about hitchhiking in the Azores - the perfect place for first time hitchhikers. 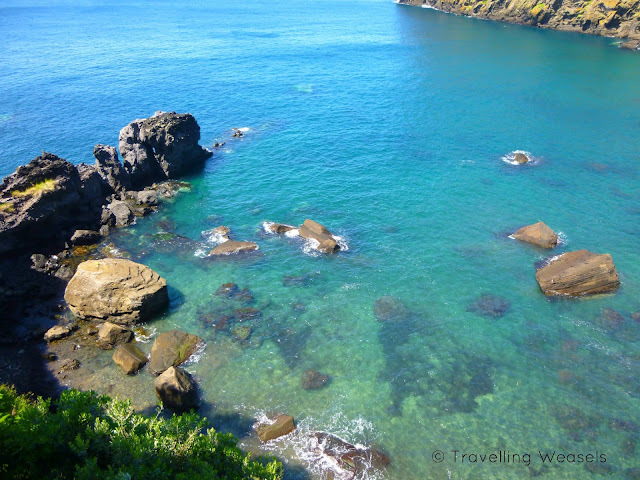 Whilst Sao Miguel doesn't really have any 'proper*' beaches, you can't fault the coast for it's crystal clear waters. 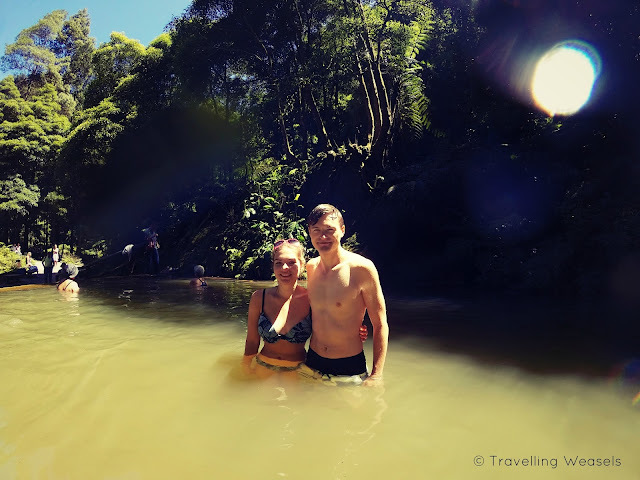 The sea is pretty rough and should only be ventured into by experienced swimmers, but there are still sections you can swim in, because they've cleverly built up the rocks to create a kind of 'sea swimming pool'. You get all the benefits of sea swimming, without having to worry about being swept out to sea! 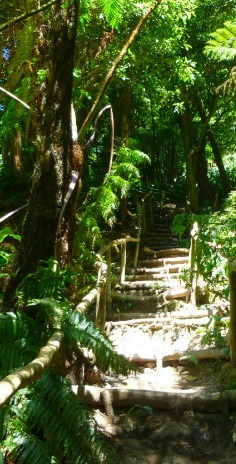 If you're bored of the coast, be sure to check out the inland, which is super green. There are lots of mountains/hills dotted across the island and most of them are in weird pointy shapes. 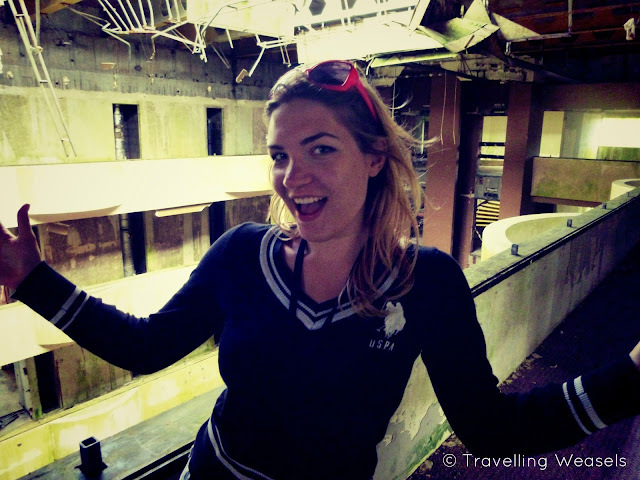 We actually walked one day from Ponta Delgada to Capellas (i.e. from the south coast to the north coast). It took three hours but it was absolutely beautiful! 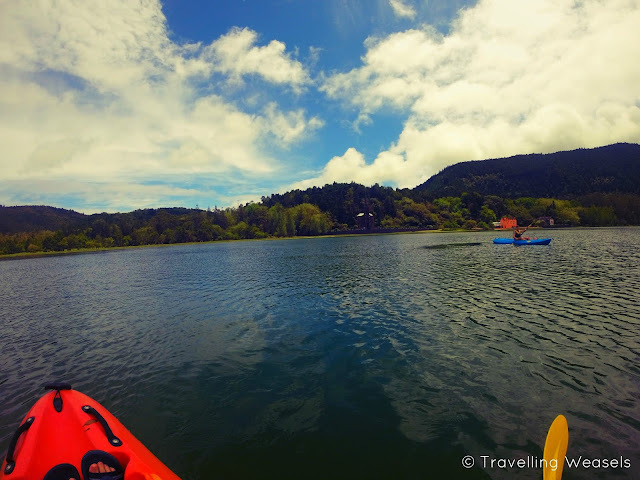 Our final reason that we think you'll love the Azores is because of all the chances there are to do cool sports surrounded by beautiful nature. Alongside mountain biking and canoeing/kayaking (which we loved), you can also go fishing, bird watching, canyoning, hiking, horse riding, hang gliding, scuba diving and surfing. 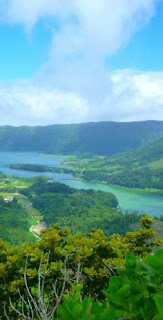 Car Hire in the Azores - there are two transport options in the Azores: car hire or hitchhiking. We flew from Lisbon and thanks to Kiwi (a website that lets you compare all the plane prices) our flights were pretty cheap. I can't recommend Kiwi enough (I'm not even sponsored by them, I literally think they are the best). Why? 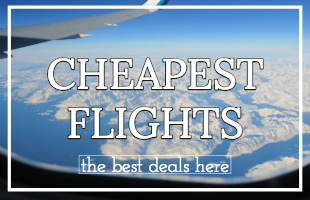 Because they find the cheapest but also the most convenient flights for you. 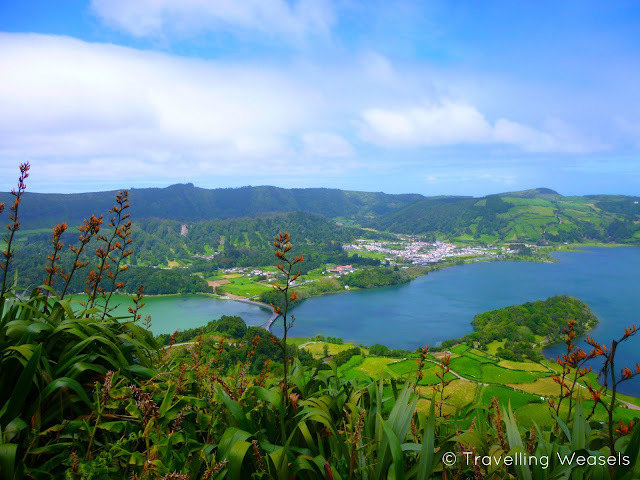 Nowadays there are lots of websites out there that will find you cheap flights to the Azores but only one (Kiwi) which will make sure you find the best route. Like I said, we got around solely by walking and hitchhiking. We really recommend hitchhiking, it was loads of fun. You could of course hire a car here (we recommend doing this on Skyscanner's car comparison site). Please do believe us though when we say buses aren't an option. They go about twice a day, if that, and don't go to the places you want to go. 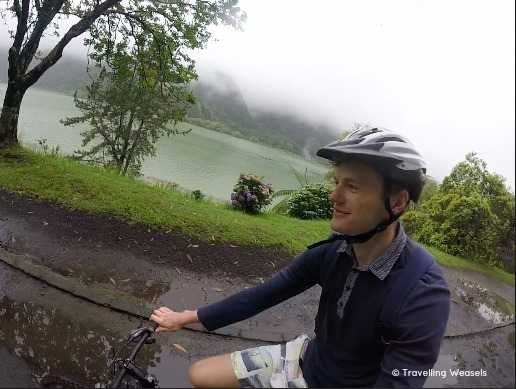 As we stayed for a whole month in the Azores we decided to stay with AirBnB. This is because most AirBnBs offer a SUPER CHEAP DISCOUNT if you stay for a whole week and even more if you stay for a whole month. Staying with AirBnB also meant that we had our own kitchen and washing machine - the ultimate luxuries for those who have been travelling for a long time.. 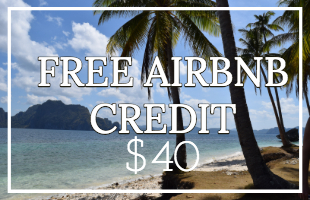 If you fancy the sound of AirBnB but haven't used it before, we can offer you £25 discount off your first AirBnB trip. 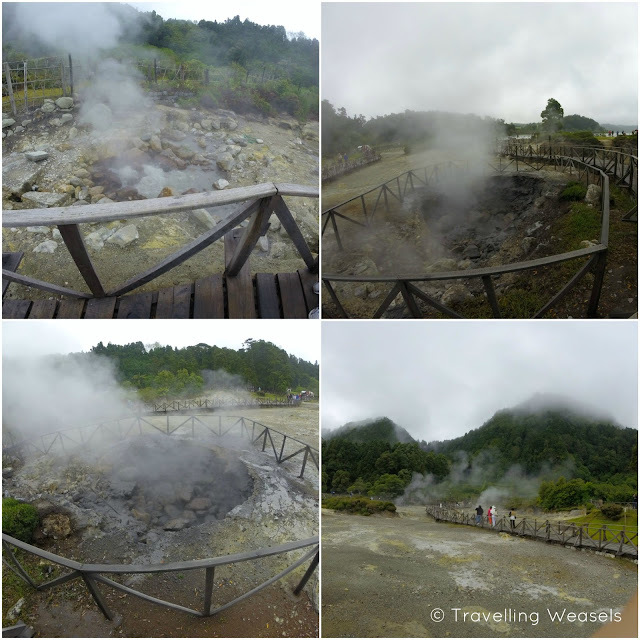 Furnas Boutique Hotel is in the perfect location - Furnas! 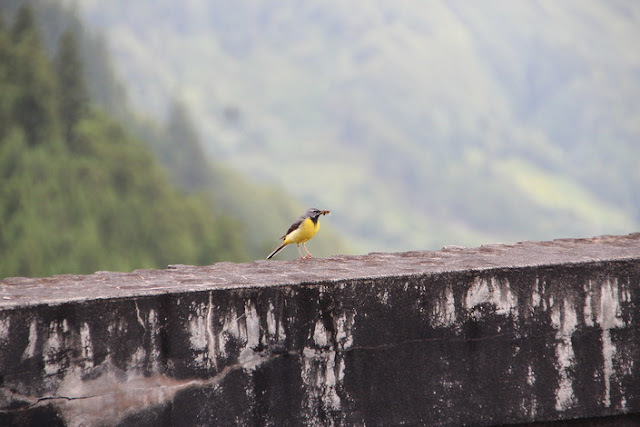 (Right next to one of the three massive volcanic lakes.) 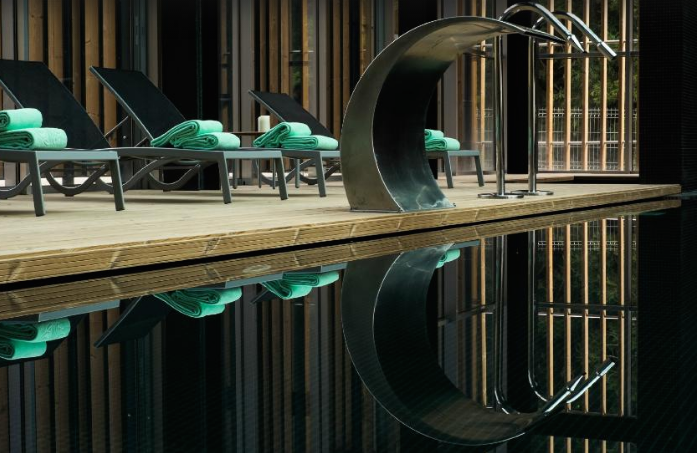 This is the place to go if you're looking for true luxury and relaxing spas. 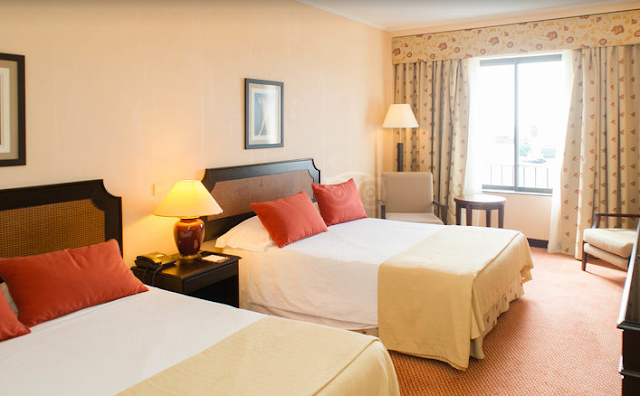 If you're looking for a cheaper option, we suggest Hotel Acores Atlantico. It's also in a great location (Ponta Delgada) - this is the central hub of the island, you can get to all the top spots from here easily. Plus there are plenty of supermarkets and restaurants in Ponta Delgada. 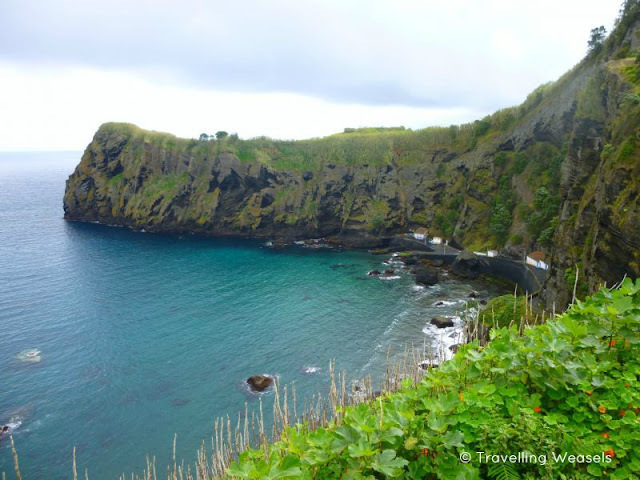 Ponta Delgada is also where the whale/dolphin tours start from. Finally, here is a list of the Best Luxury Hotels in Azores Portugal list - perfect for people on their honeymoon, or anniversary, or just those that like a bit of luxury. Fancy staying in some fancy accommodation in return for looking after a pet or too? It's definitely worth checking out Trusted House Sitters - Portugal for House Sits in the Azores. 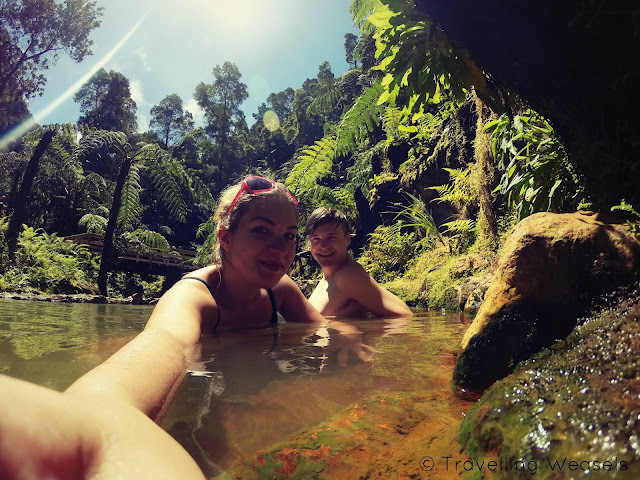 House sitting can be an awesome way to travel the world and meet locals. House sitting is especially popular in Europe. 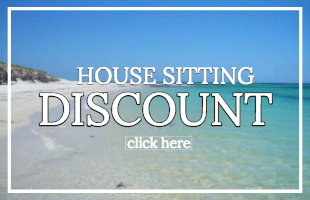 We've house sat all over the world, including in Portugal - if you'd like to try it yourself, we can offer a 10% Trustedhousesitter discount code - the website where we find all our house sits. A timeshare rental would also be something to consider. 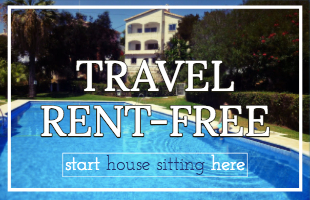 If rented on the timeshare resale market from an existing owner, the savings can be incredible. Browse timeshare resales online for the best prices. The Azores have some crazy ever changing weather. 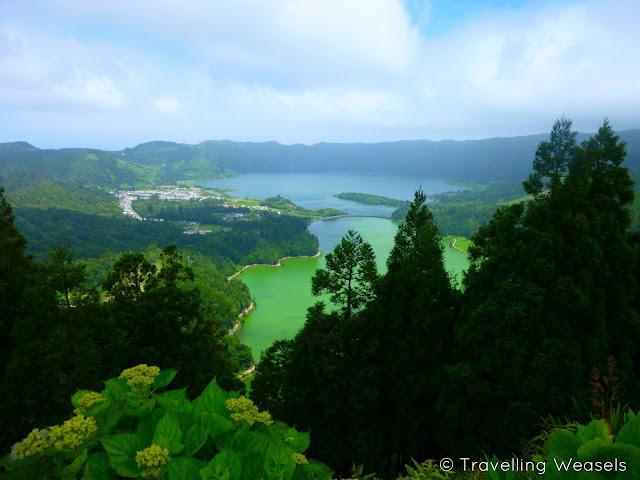 Sao Miguel is a pretty small island, but you can have bright sunshine on one side and torrential rain on the other. 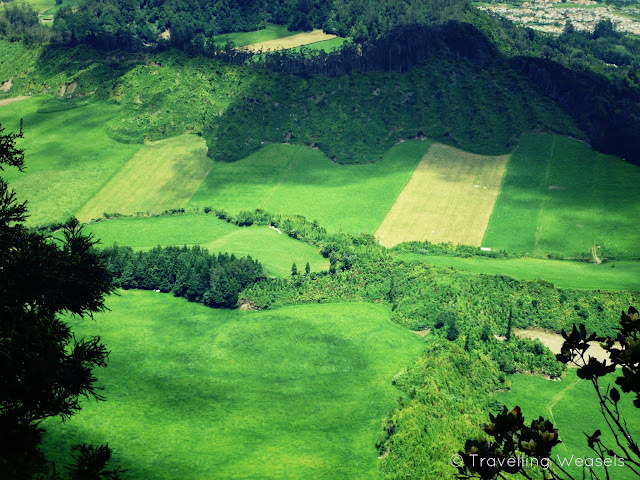 Hence we recommend going to the Azores for at least two weeks if you can. There is so much to see and do there, and if you only come for 3 or 4 days, there is a possibility that all you will see is fog! 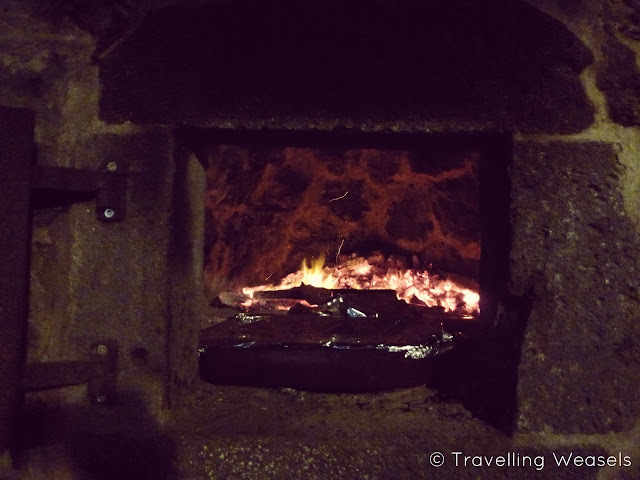 We were surprised by how cheap food was on Sao Miguel - especially outside Ponta Delgada. We'd (dumbly) assumed that everything would be imported and thus expensive, but because of Sao Miguel's fertile lands and intermittent weather they can grow pretty much anything! The pineapples in particular were to die for. 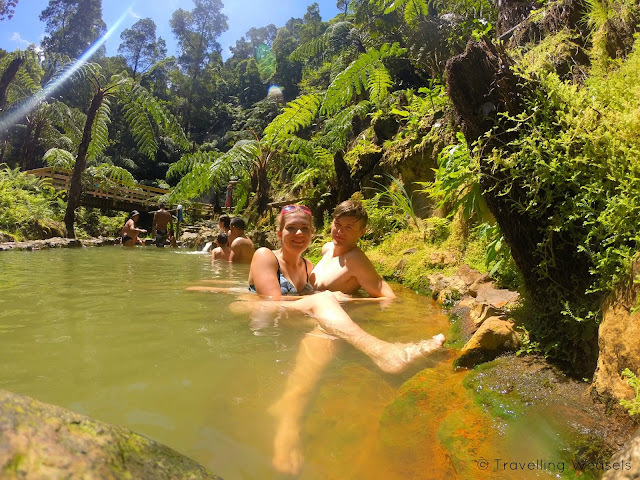 Sao Miguel has been one of the highlights of our last two years of travelling and we are busy recommending it to everyone. 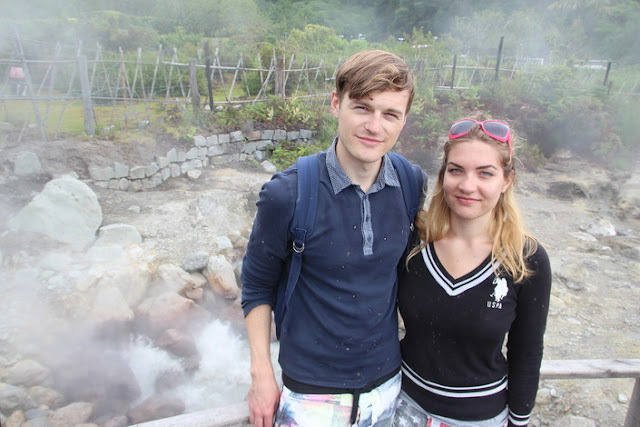 Our only regret is not being able to visit the other islands, but we will be back for that!! But what do you think? Would you like to go to the Azores? Let us know! 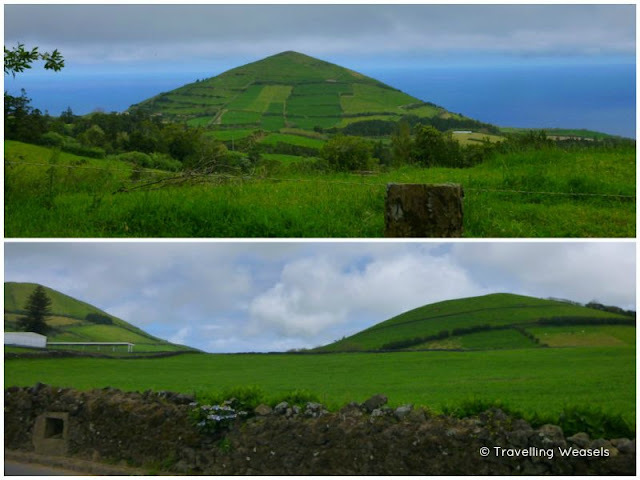 Do you have an Azores pin board yet?